ATLANTA - May 30, 2018 - PRLog -- An extraordinary solo artist and amazing team player Mr. Flamboyant is an artist of many talents. He is an accomplished entertainer, his talent and passion for music and entertainment make it clear that the "music gene" is strong in his biological roots. The group Fulton County consists of Mr. Flamboyant and legends Kilo Ali and DJ Taz. They are dropping an album titled "Reversal Of Time" which is guaranteed to be a success. The album should hit the streets before summer. 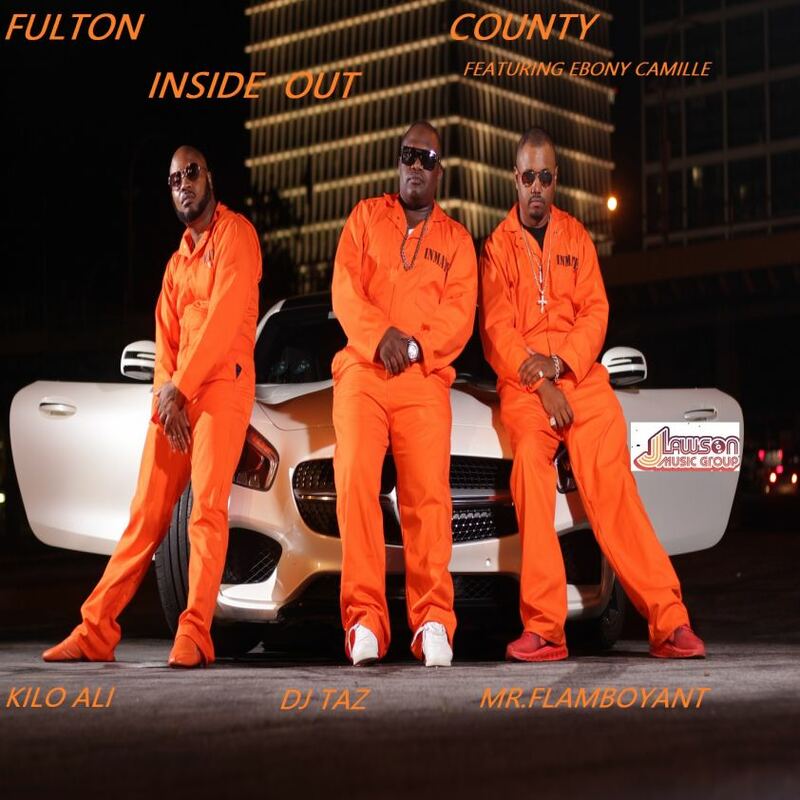 The first single released from the highly anticipated album was called "Inside Out" featuring Ebony Camille which is currently charted #31 on the top 150 DRT global indie radio charts and is garnering major media attention worldwide. He also recently released a hip hop duet with fellow Atlanta artist Lady Quest. The crew will be performing throughout the Southeastern US to promote the new album. Be sure to stay up to date with their movement for dates and venues!